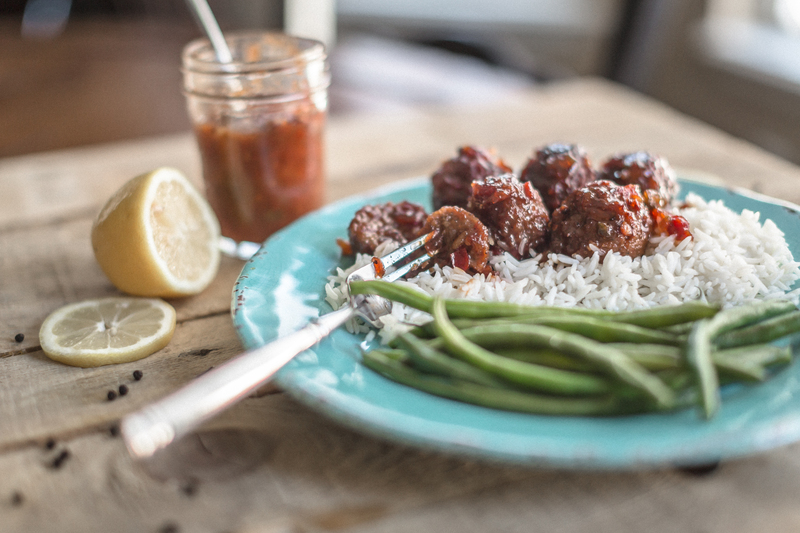 10 Min Prep Crock Pot Meatballs! ANYTIME Meatballs. 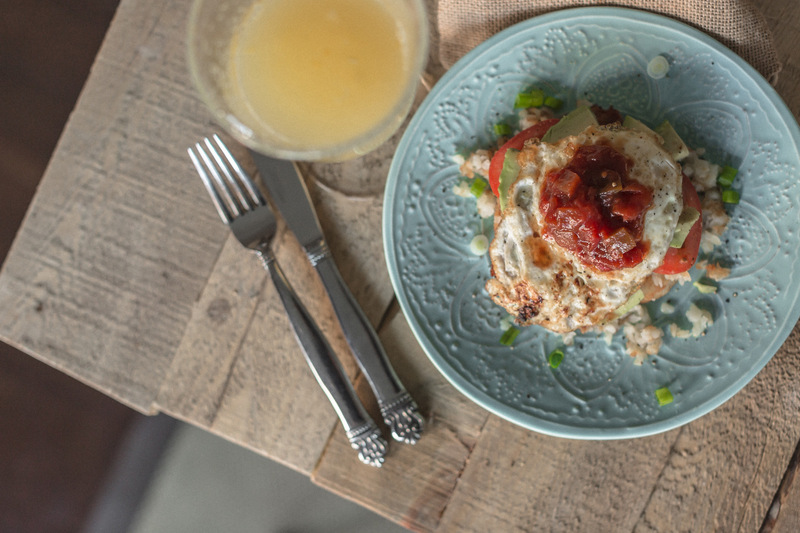 Party appetizer or quick meal, this recipe is sure to please! Combine wet ingredients in small mixing bowl. Dump frozen meatballs into cooking sprayed crockpot. Pour wet ingredients over meatballs. Cook on low for 8-10 hours or on high for 2-3 hours, stirring occasionally. Serve with rice, fresh bread and a roasted green for a meal. Appetizers anyone? Out of the pot or pour into a bowl.